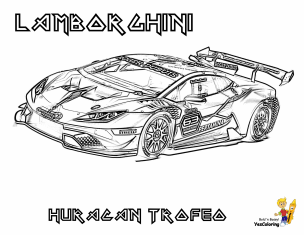 Rugged Exclusive Lamborghini Coloring Pages 02! 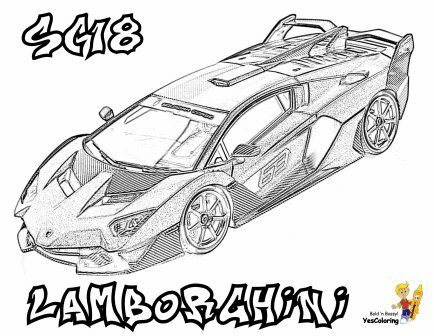 Lamborghini Coloring Pages Kids, Is Lambo THE Racing Champions? Let The Crayon Slide While You Decide. 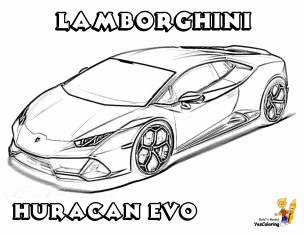 Easy And Hard Car Coloring Of Expensive Veneno, Aventador, Huracan Evo, Huracan LP 610-4, Huracan Trofeo, Reventon, Lamborghini SC18... "You Jokin'?!" 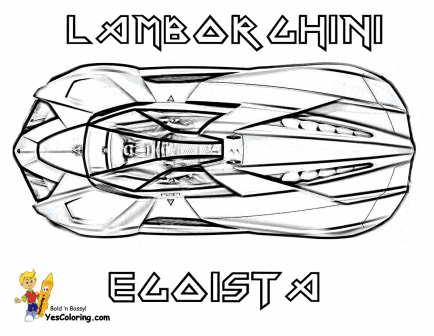 Save And Present Your Artistic Coloring Masterpieces. Good for holiday activity collections, too. Protective Spray or fixative from the art supply store or hobby shop. If you add photographs buy photo fixative, too. Sign and date your artwork. Add glitter or stickys if you want. Have Dad or Mom spray the protective coating onto your color page artwork. (Spray outdoors, near open window, or wear military gas masks!) Let Dry. Your Scrapbook Is Ready! Sweet! 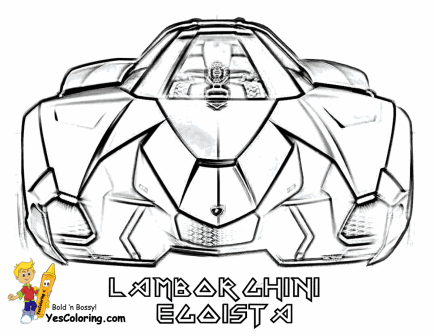 Rugged Exclusive Lamborghini Coloring Pages Free (02)! 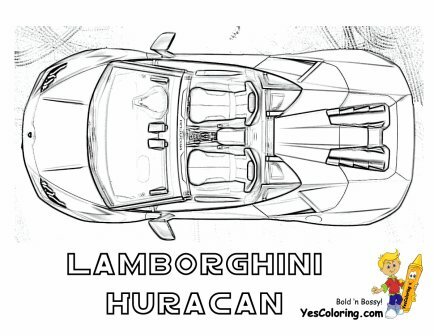 "Rugged Exclusive Lamborghini Coloring at YesColoring"